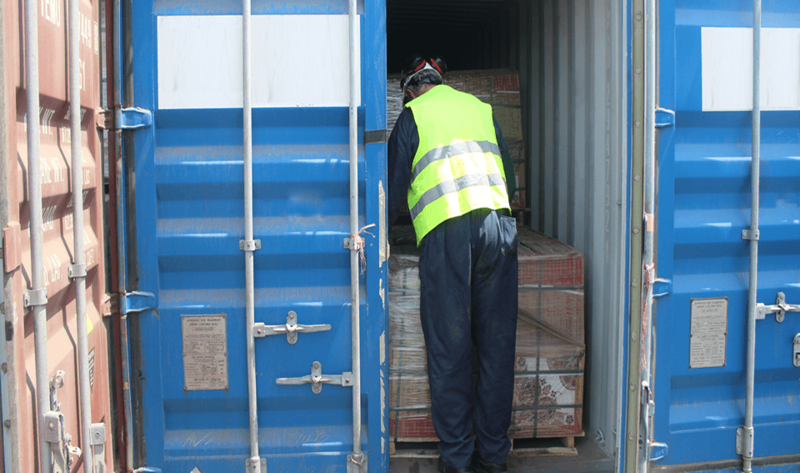 In the context of the current conflict and humanitarian crisis in Yemen, UNVIM facilitates the unimpeded free-flow of commercial items through verification and inspection, as well as clearance request reviews, of commercial vessels sailing to Yemen ports. As of 2018, these ports are Hodeidah and Saleef. In June 2017, the Government of Yemen suspended clearances to Ras Isa port until further notice. All other clearance requests for Yemeni ports (Aden, Mukallah, etc.) under the control of the legitimate Government of Yemen are managed directly by the Government’s Ministry of Transport. To apply for an UNVIM clearance for a particular commercial vessel, clearance requesters should apply via the UNVIM website and create a client account. Humanitarian vessels are exempted from needing an UNVIM clearance and should request a clearance via the United Nations Office for the Coordination of Humanitarian Affairs’ (OCHA) Deconfliction Cell in Riyadh, Kingdom of Saudi Arabia.